2018 is coming to an end. 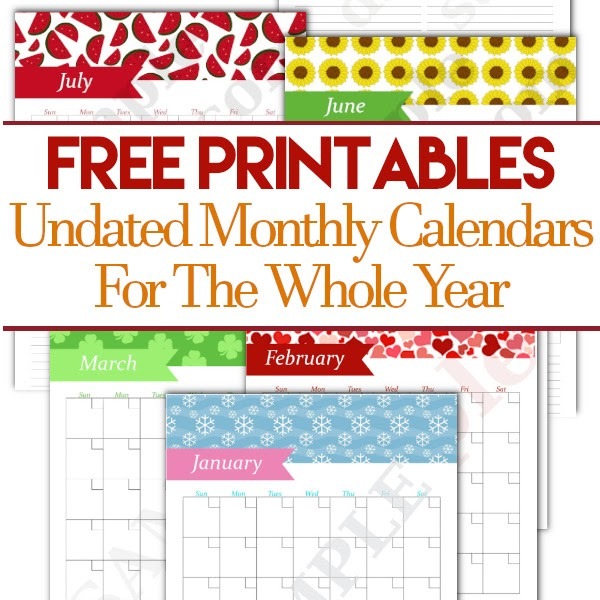 I hope you enjoyed my free calendar throughout the year. If you have not had a chance to grab them you can find them all HERE. For 2019 I wanted to go with a simple black and white theme. This will be perfect for those of you who prefer to save on ink or who don't have the option of printing in color. Who knew food could be so fun? The main reason I love these so much is their convenience. Not only are they super easy to make, they also travel well. Take one with you to work or on a long road trip. Pack up a bunch for a family picnic or pass them out at a BBQ. These are so fun to make and also fun to eat!! 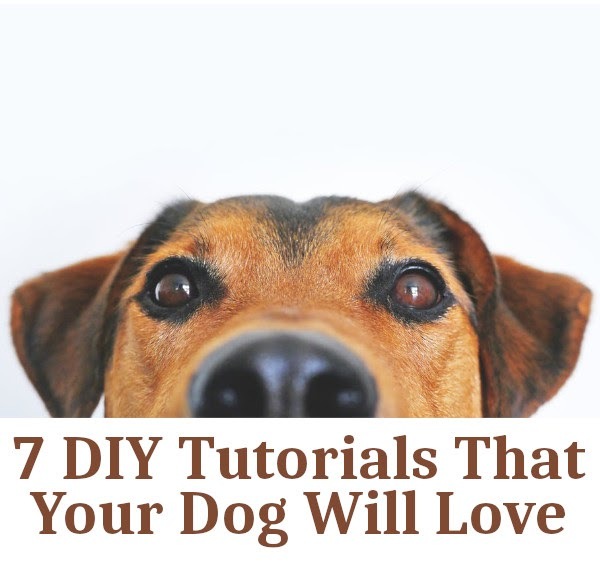 Spoil your furry, four-legged baby with these fun projects that your pouch is sure to love. 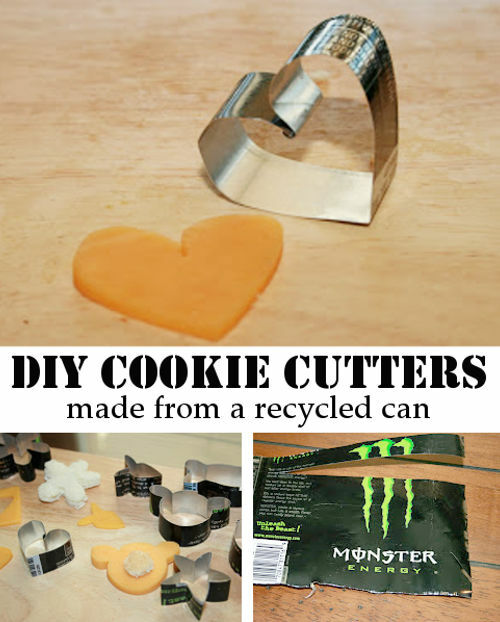 With these DIY cookie cutters you can create cookie cutters in any size and shape you wish. 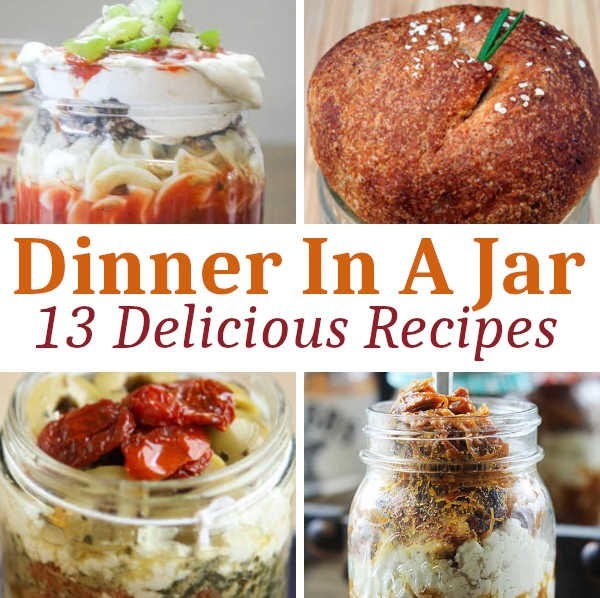 These are perfect for creating unique meals for your picky eater, fancy cookies for a cookie exchange, or just to have fun with. 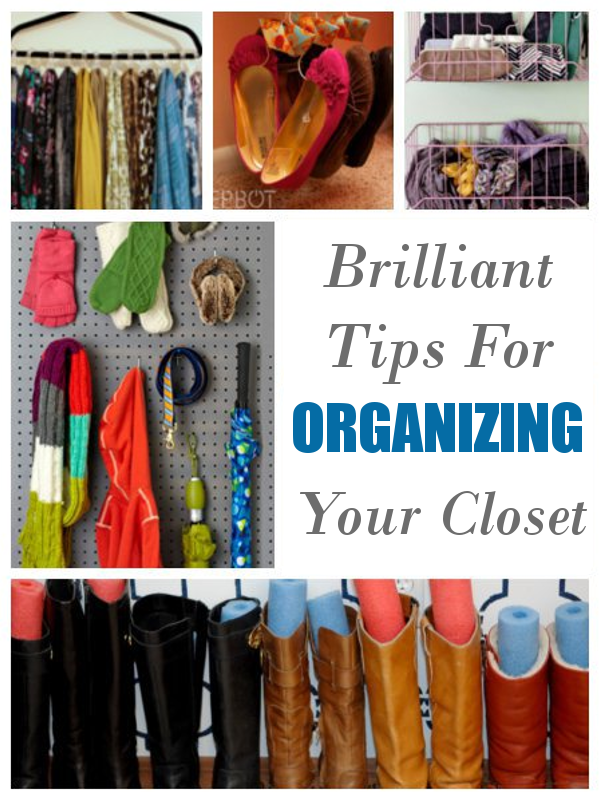 The new year is just around the corner and there is no better time than now to start preparing for it. 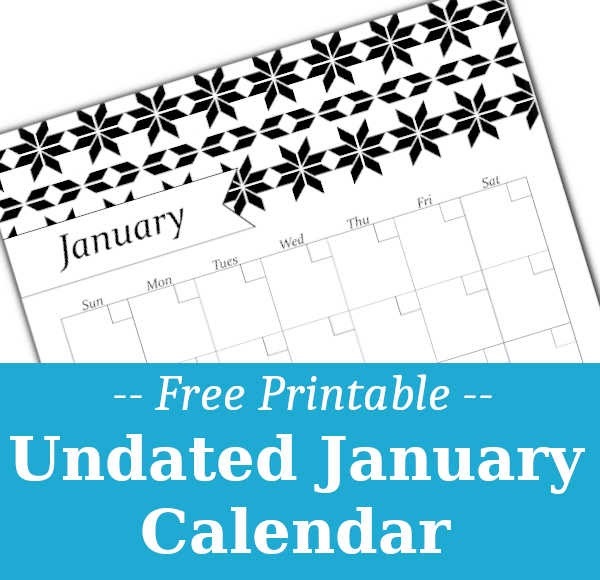 Grab these free printables and start planning. 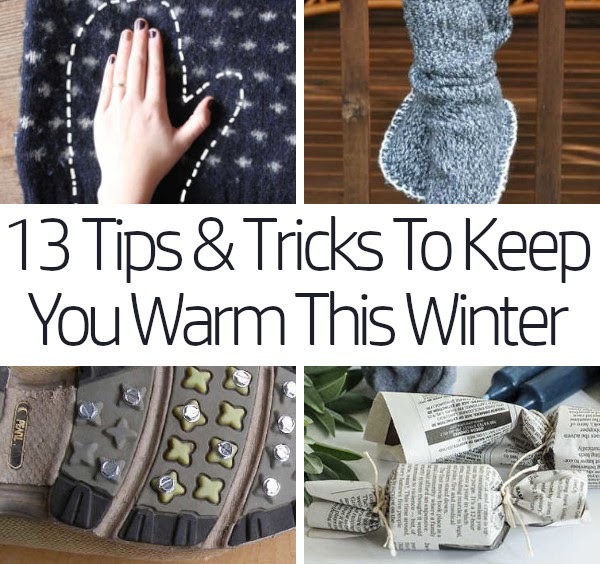 I recived a lot of positive feed back from my post last year when I shared 11 Winter Hacks To Get You Through The Season,so I thought it would be a good time to share a few more winter tips. Looking for something to entertain your little one? 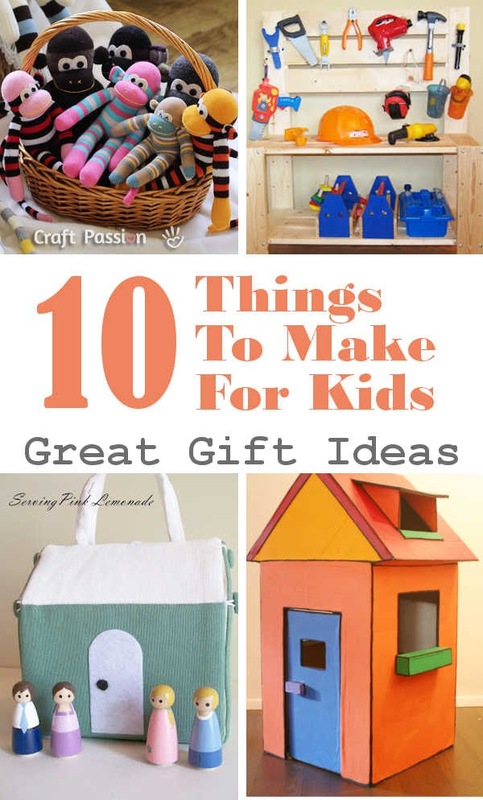 Before you rush off to the store to buy a new toy, be sure to check out these fun diy projects. 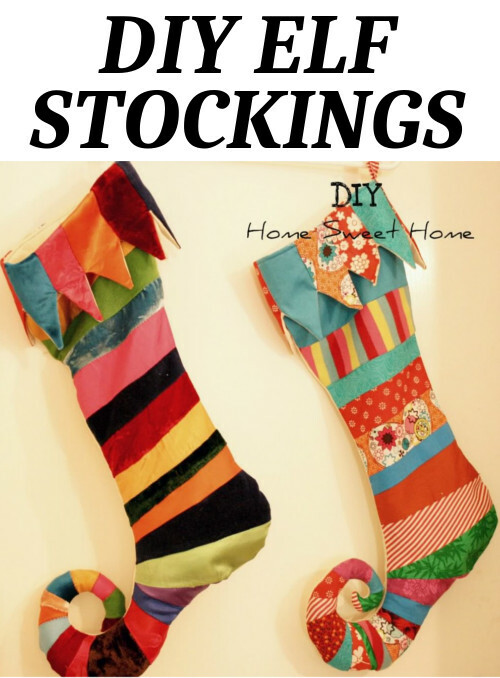 Ok, so I may be a little biased but I think that these have got to be the cutest stockings ever. You want to know my favorite part about these stockings?? They are made from dresses that once belonged to my Great Grandma!! A little over a year ago Grandma gave me a HUGE bag full of dresses and fabric scraps. Is your bathroom in need of an update? 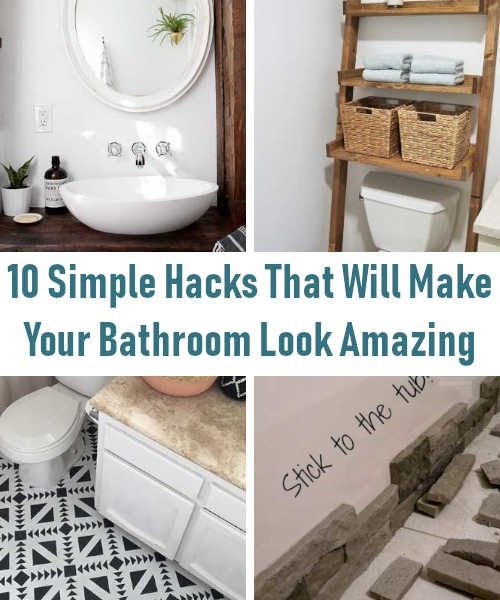 Today I'm sharing 10 DIY ideas to transform your bathroom from blah to AWE!! Don't forget the little ones this holiday season!! 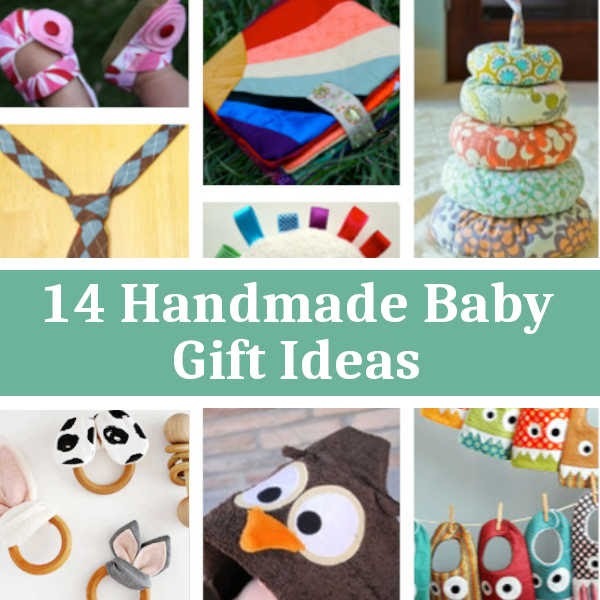 Check out these 14 amazing tutorials for the special bundle of joy in your life. All photos taken by me are free to use as long as you link back to my blog. Powered by Blogger. This site contains advertising banners and occasional Amazon affiliate links. In the event that an Amazon affiliate link is used, I receive commission on the sale of the products. The affiliate program does not sway my decision of what products to use and share as I only feature items I would link to with or without an affiliate link. All reviews and opinions on this site are mine and mine alone. I always give full disclosure at the end of each post if I'm paid or gifted to write about a product. We love to share our personal projects and what "works for us", however, we cannot guarantee that those same projects will also work for you. No two homes or two spaces are considered the same. As the reader, you assume any risks involved when completing projects seen on this site. We are not personally liable for any projects that are completed based on the ideas and inspiration shared here.